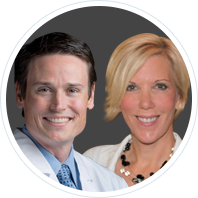 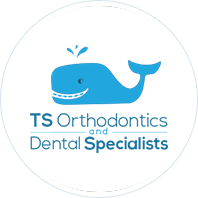 Orthodontist, Dr. Tim Scanlan of TS Orthodontics offers the most advanced braces for children, teens and adults, including Invisalign, AcceleDent® Optima™, braces behind your teeth, traditional metal braces and orthodontic treatment. 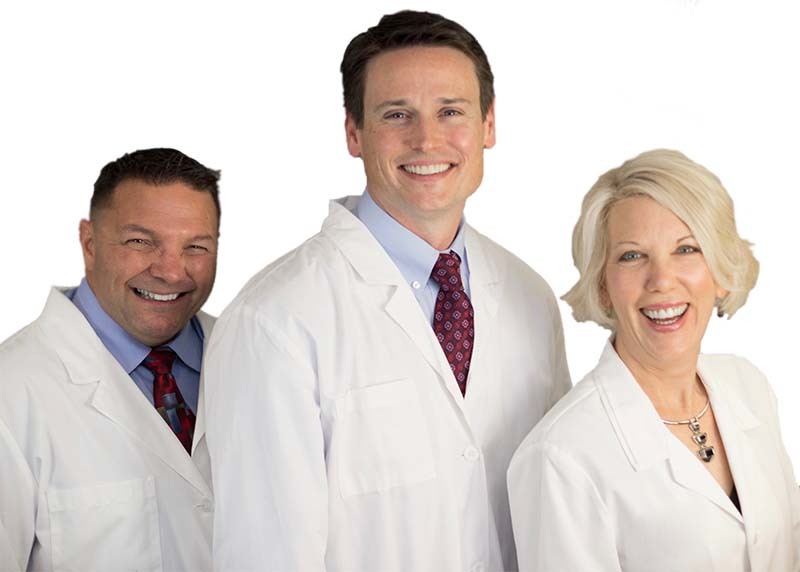 Call us today for a free consultation for braces at our Asheville, Marion, or Rutherfordton, NC orthodontics office! 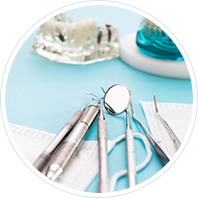 Click on the respective link below to learn more about TS Orthodontics.